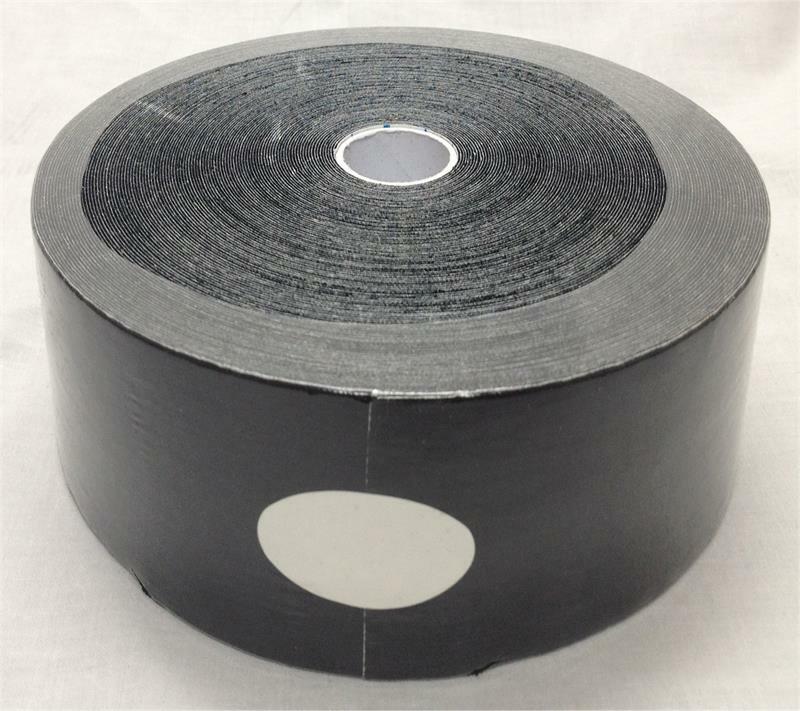 Extra Wide Kinesiology Tape, 3"x105' Bulk Roll. Available in Black and Beige. This is High Quality Kinesiology Tape is made from 100% cotton fabric and medical grade Acrylic Adhesive based glue. The 3” design is perfect for your average sized patient and is easy to use for all four of our most common taping strips (“I” strip, “Y” strip, “X” strip and “Fan” strip). Our 3” tape is perfect for taping applications all over the body.